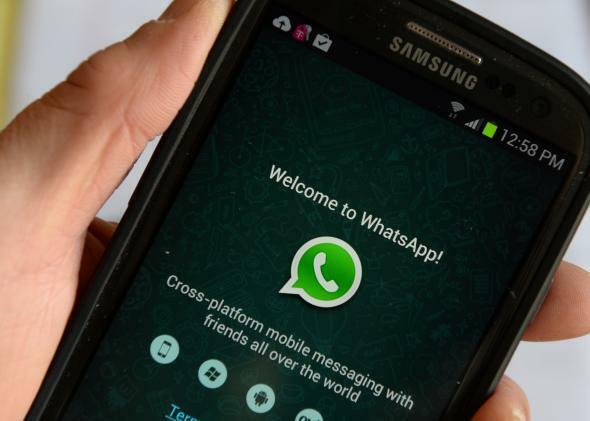 WhatsApp adds TextSecure end-to-end encryption by partnering with Open Whisper Systems. A more secure way to message. At this point the phrase “data security” basically just feels like an oxymoron, but there are still people and companies out there that want to make it a reality. And on Tuesday, WhatsApp announced that it’s working with Open Whisper Systems to offer end-to-end encryption for its 600 million active monthly users, starting with those on Android. WhatsApp messages have always been transmitted through encrypted channels, but this update means that WhatsApp itself will no longer hold the keys to unlocking the encryption. Now messages will be locally encrypted on the sender’s end and remain locked until the receiver locally decrypts them. WhatsApp is using Open Whisper Systems’ TextSecure protocol to make it all work without any real effort on the part of users. Other services like Silent Text and Telegram use end-to-end encryption, but giants like Google Hangouts, Facebook Messenger, AIM, and GroupMe still only use standard encryption. They protect you from eavesdroppers but still have the keys to your kingdom if they want to read your messages or are compelled to turn them over to law enforcement. You can compare security features in this messaging service scorecard from the Electronic Frontier Foundation. It took six months for Open Whisper Systems and WhatsApp to get end-to-end encryption going, and it still hasn’t been implemented for group chat, media messages, iOS, or other operating systems besides Android yet. But Open Whisper Systems said in a blog post that “[e]ven though we’re still at the beginning of the rollout, we believe this already represents the largest deployment of end-to-end encrypted communication in history.” At this point, anything is worth a shot.